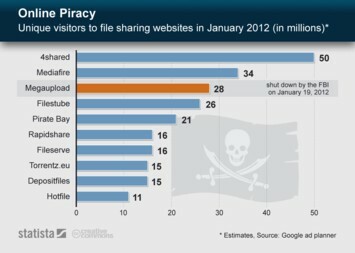 The fact that Google's search results include links to websites that offer pirated content is hardly a secret. 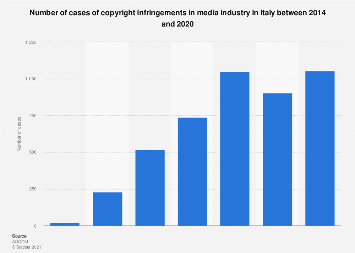 To avoid copyright infringing websites to show up in Google's results, copyright owners have the opportunity to report such websites to Google. 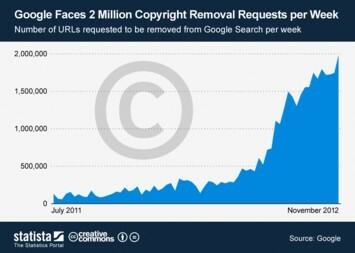 In most cases Google then goes on to remove the reported sites from its search results. 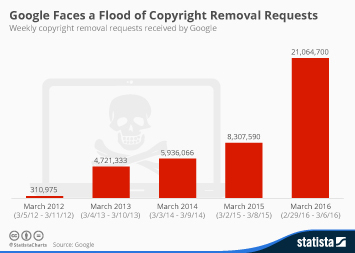 The number of removal requests that Google receives has grown steadily over the past two years. 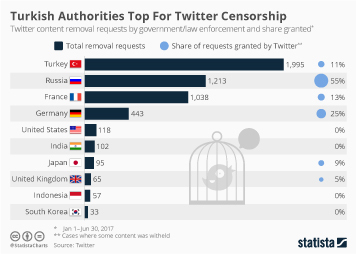 By the end of September, the company received six million removal requests per week, almost four times as many as a year ago. 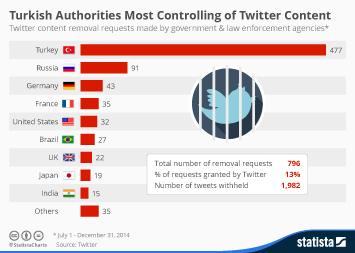 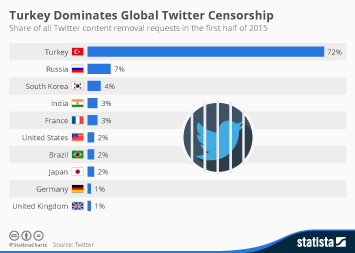 Looking through the the top reporting organizations, there are hardly any surprises. 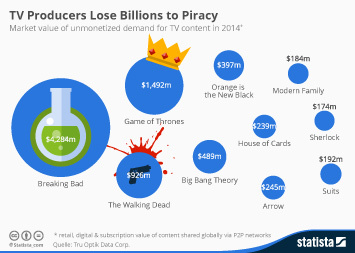 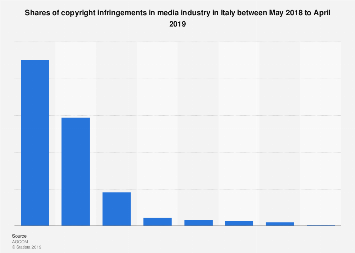 The Top 10 comprises of two recorded music industry associations, two software companies, three movie/television production companies and three companies that produce and distribute adult films. 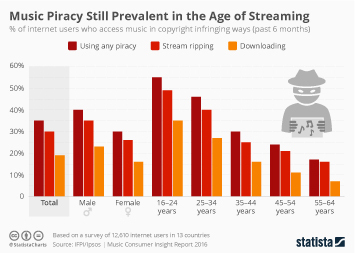 The music industry is particularly keen to protect its copyrights online: In the name of its member companies, the BPI and the RIAA each reported more than 30 million infringing URLs since March 2011, which is equivalent to more than 30,000 URLs per day. 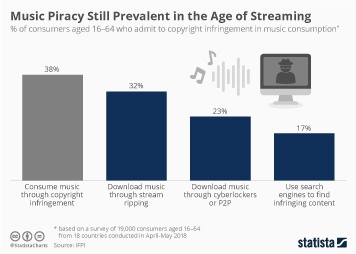 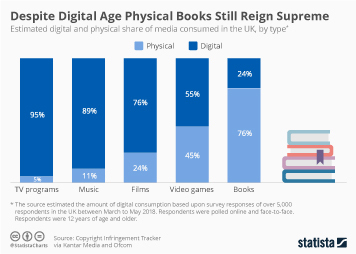 When it comes to protecting copyrights online, the music industry is turning to Google more often than any other industry. 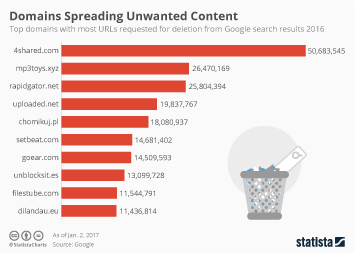 The BPI alone (Britain's recorded music association) requests the removal of more than 35,000 infringing websites from Google's search results per day!